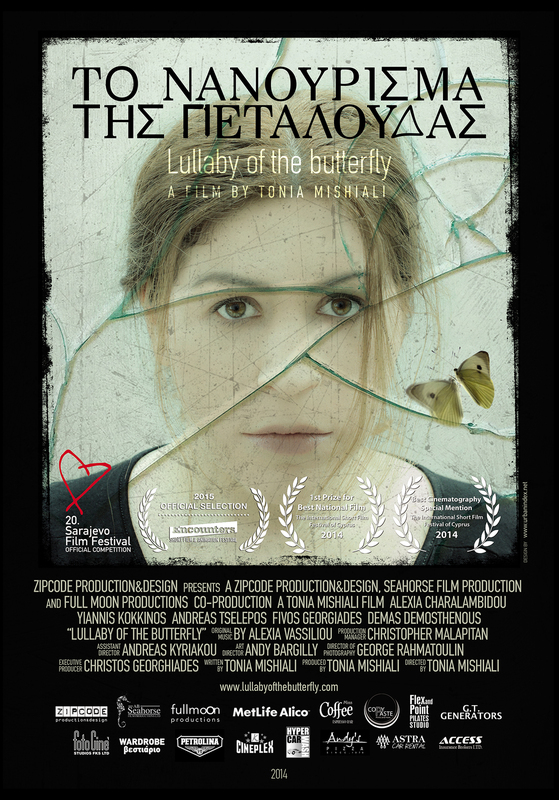 A short film (20′) written, directed and produced by Tonia Mishiali. 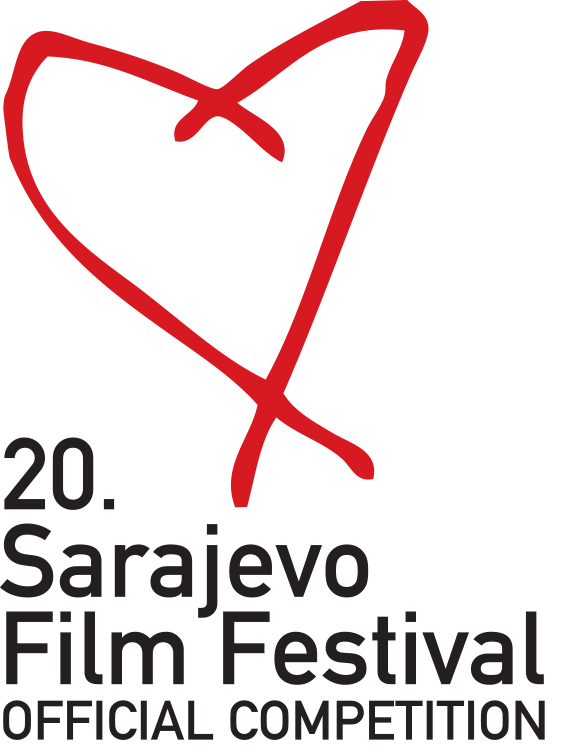 Released on 22nd of August 2014 in Sarajevo where it made its World Premiere at Sarajevo Film Festival. FOR MORE DETAILS ABOUT THE FILM VISIT THE OFFICIAL WEBSITE HERE.